Home > News > News > MARINA SMASHES IT & WINS WORLDS, BRITISH & EUROPEAN POWERLIFTING 2017! 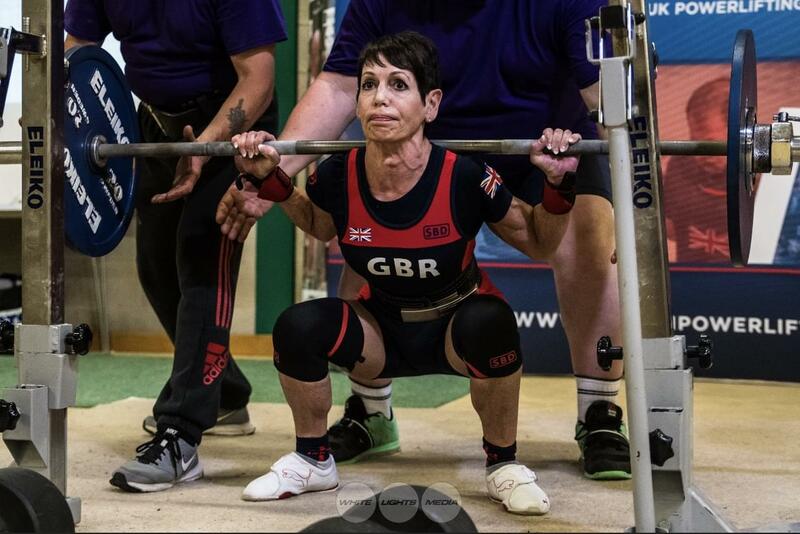 Huge, massive congratulations to our Time 4 Nutrition athlete Marina Cornwall who not only wins the Worlds in Belarus but smashes the Europeans in the Czech Republic & British championships too! What a year Marina! She also managed to break a Commonwealth squat record too, unbelievable! Next for Marina is the Commonwealth SA in September, watch this space for Mighty Mouse! Good luck Marina, go girl!